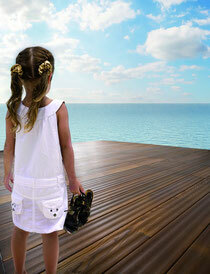 CreaTeam promises professionalism, reliability and punctuality at a reasonable price. Our team are all qualified carpenters and joiners. 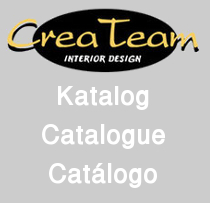 On the following pages you can find more detailed information about CreaTeam. If you have questions, write us a short message - and we will contact you as soon as possible. 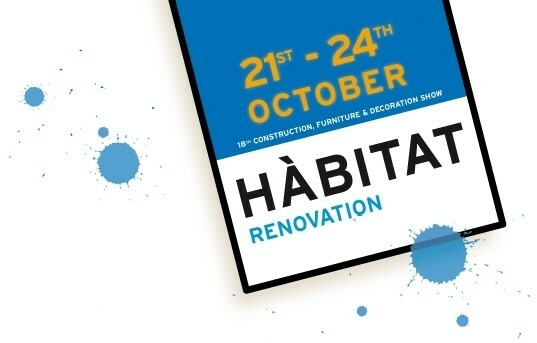 We have the pleasure of inviting you for the 18th edition of the fair for constuction, decoration and furniture HABITAT 2010 in the Palma Arena. We would like to present our interior design carpentry CreaTeam, which has been established for over 15 years in Mallorca. We avail ourselves for the opportunity to show you the latest development in outdoor parquet flooring: Discover a new exclusive, ecologic non-tropical, resistant wood "Made in Germany". 21th october 2010 from 1 p.m. to 9 p.m.
22th to 24th october 2010 from 10 a.m. to 9 p.m.